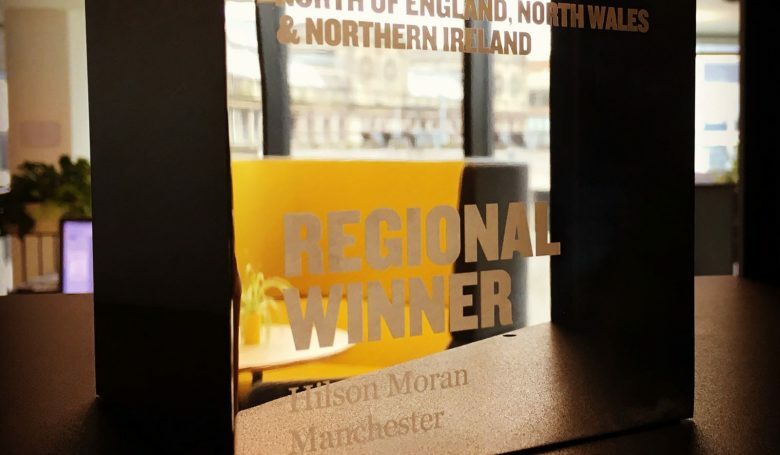 We are very pleased to announce that Hilson Moran received three 2018 BCO Regional Awards in this year’s competition. One Station Square is a new build mixed-use building located in front of Cambridge Railway Station and is one of a number of projects we have delivered as part of the CB1 masterplan for Brookgate. A high performance façade was developed in order to reduce CO2 emissions and improve energy efficient passive design, together with highly efficient engineering services, renewable technologies including solar thermal and photovoltaic collectors; the development is targeted to exceed Building Regulations by at least 25% and achieve a BREEAM rating of ‘Excellent’. 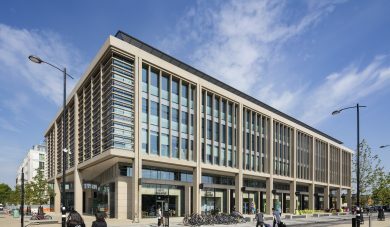 BCO praised the building for acting as a gateway to Innovation and Enterprise and improving the experience of arriving into the city from the station. 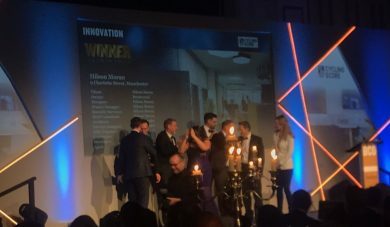 The great thing about this award is that it is given out at the discretion of the judges, a project has to be deemed truly innovative in one, or more fields. 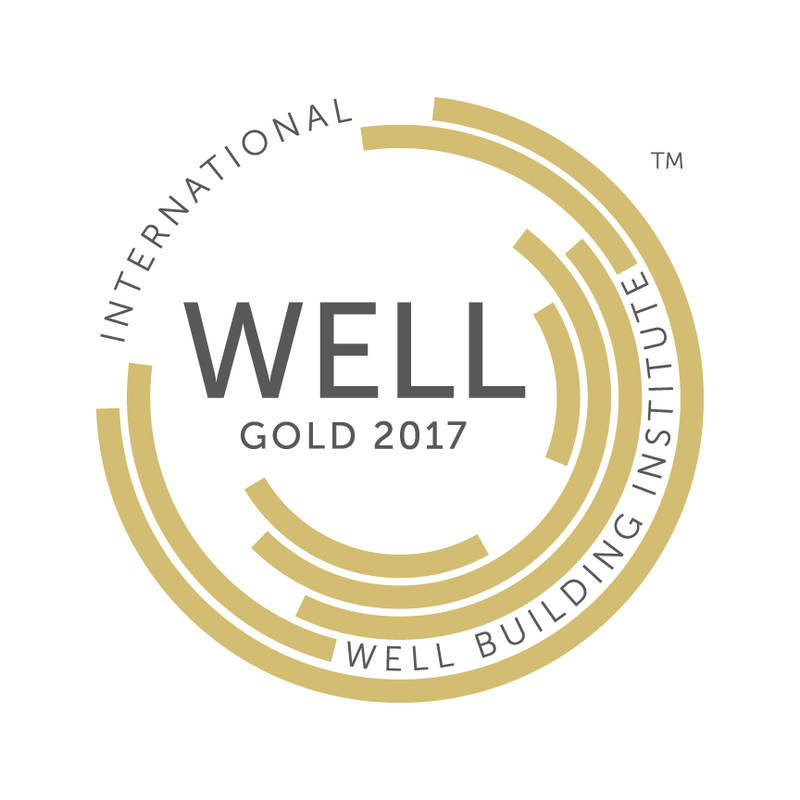 It was noted that our office was one of the UK’s few recipients of WELL Certification! 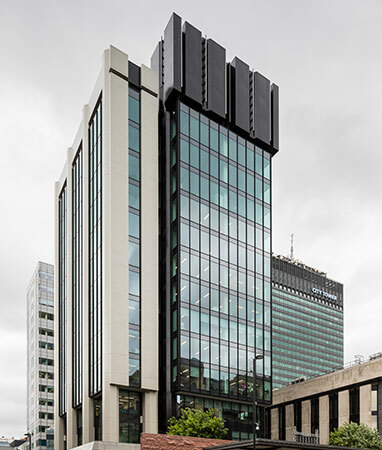 Our Manchester office located in Bruntwood’s Neo Building is the third project to be WELL Certified within the UK and the first UK project outside of London to receive a Gold level certification. The office was rated on seven categories of building performance — air, water, light, nourishment, fitness, comfort, and mind. 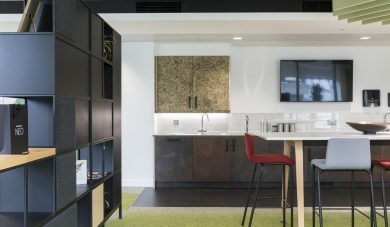 For our Manchester team, the move has brought about a complete change in their ways of working, inspired by the space that now provides a fresh, healthy and flexible environment to work in and collaborate – Read more here. 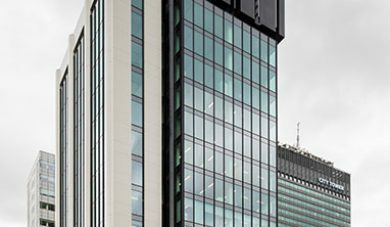 In July 2017 Hilson Moran officially relocated into the new, modernised office space within the renowned 12-storey Bruntwood owned tower, Neo located in the heart of Manchester’s city centre. The judges were won over by the holistic approach to this refurbishment. 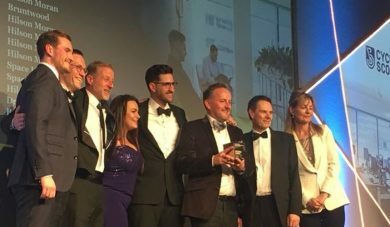 All winners from the Regional Awards will compete in their categories at a national level and also bid to win the property sector’s respected BCO ‘Best of the Best’ award. The National Awards Dinner will be held on Tuesday 2 October in London.